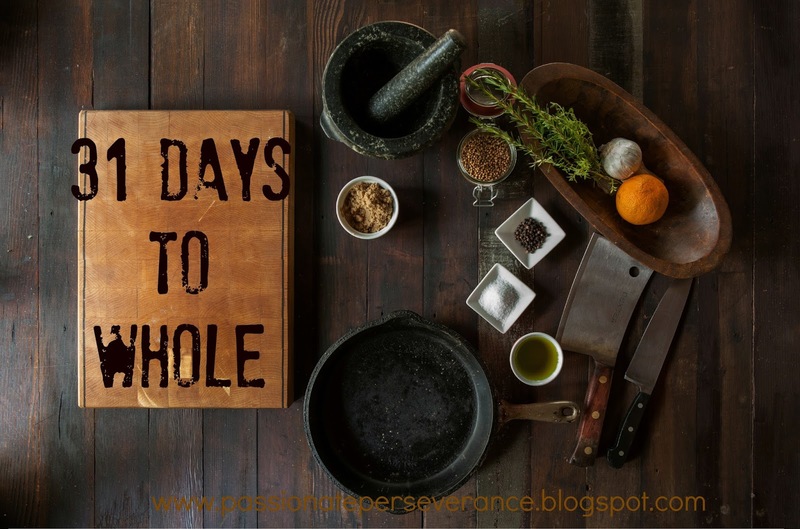 31 days to whole ~ day 8 ~ what does “whole” mean? wholeadjective1 the whole report: entire, complete, full, unabridged, uncut. 2 they unearthed a whole humanoid skull: intact, in one piece, unbroken;undamaged, unmarked, perfect. Given that definition, can any of us really be “whole” this side of heaven? I know I am not unbroken or undamaged or unmarked or complete. I don’t think any of us are. So how do we go forward trying to achieve that “wholeness” we seek this side of heaven? Well, when we fail, we try again. When we are suffering, we seek healing. We can never give up on ourselves or on each other. We are called to be there for one another to hold each other up and pray each other through all those thorny parts of our journeys, which includes the call of the cupcake. One day we will be whole and that day is when we meet Our Lord. Until then all we can do is our best on any given day. Never quit, always hope and just keep going. Beautiful!! You shone new light for me on Saint Padre Pio's "Pray,hope, and don't worry." Remaining in hope for the wholeness to come….love it.